Smart Sport : Swimming fast…the right mentality. Swim continually. Get in the swimming pool and just swim. So if you follow one of the above then you should reconsider your approach. Join a local swimming/ triathlon club. Watch swimming videos. Ask your coach to make the selection of these videos. Watch people swimming. Try to find out what they are doing wrong. 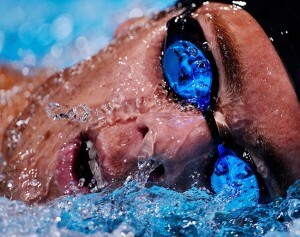 Have the swim session as your first training session of the day. Never swim after a hard session in running or in cycling, unless you are doing it for recovery reasons. Choose an appropriate wetsuit for you. Ventum is the Official Bike Sponsor of the 2017 IRONMAN World Championship in Kona. 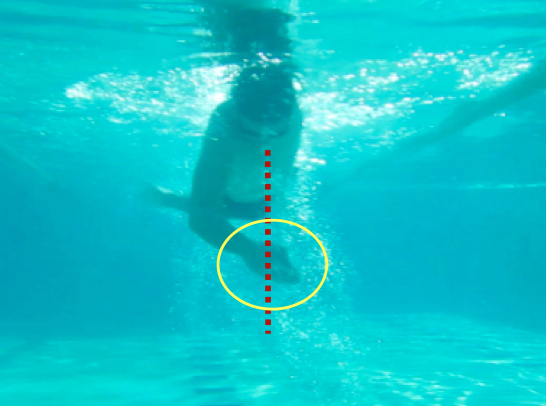 How important is the kicking in triathlon?